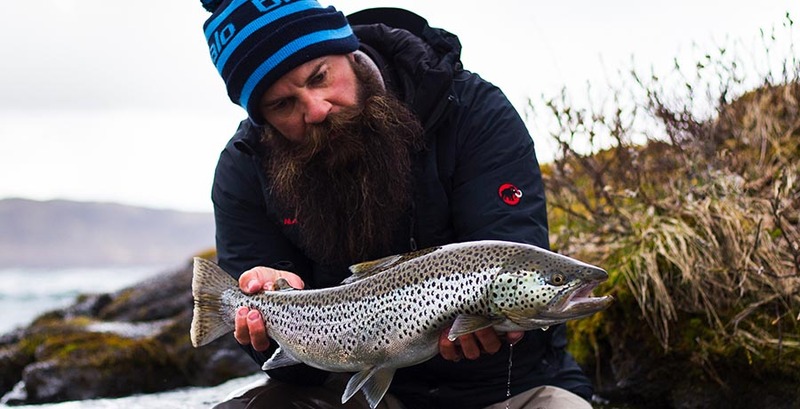 Dirt Bags is an adventure based television show that follows Cortney Boice and Derek Olthuis as they travel around the world in search of fish. Join them as they raft, bike, hike and fish across Patagonia, Iceland, Florida, Belize, Utah and the Canadian Arctic. Every episode will highlight a unique area of the world showcasing the struggles and triumphs of the team along the way.